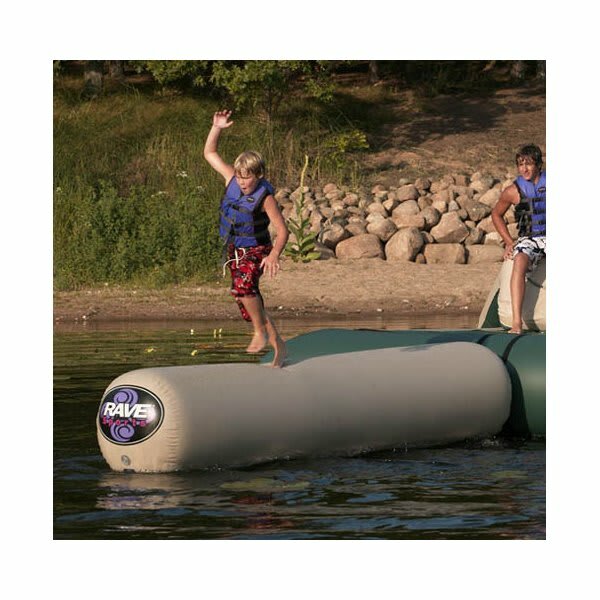 The Aqua Jump alone might be enough for those recreation rookies, but when you are a vacation veteran you demand the expanded fun of the Rave Aqua Log Northwoods. Walk, run or crawl as far as you can across this inflatable tube, but do not be surprised if you get wet! Made from heavy duty PVC for non-stop fun that will last for years to come, this attachment can help turn your water trampoline into a real-life water park. 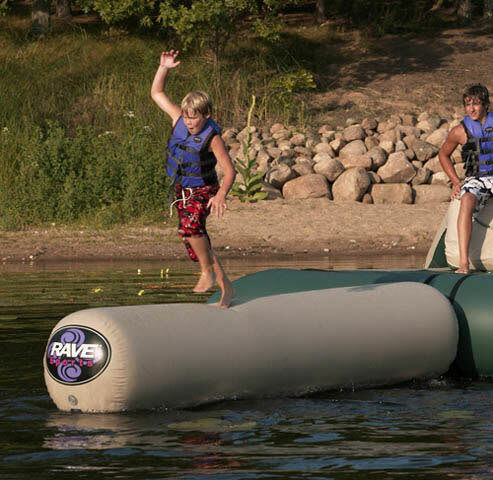 As good for lounging as it is for fun and games on the lake, get the Rave Aqua Log and be the hit of the summer!